As experts in fighting litter box odor, cat litter leader Tidy Cats® today announced the launch of its new public service effort to combat the devastating effects of Stank Face, the universal expression of disgust caused by litter box odor that indiscriminately strikes cat lovers, their friends and family alike. Tidy Cats cat litter now features TidyLock™ Protection that locks away the odors that can lead to Stank Face. 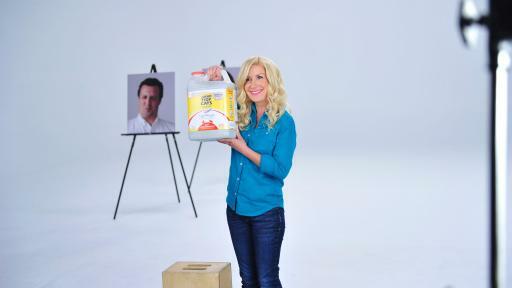 To shed light on this important issue, Tidy Cats has partnered with actress and cat-lover Angela Kinsey to create a comedic public service announcement to educate consumers on the devastating effects of Stank Face and offer hope that there is a cure available with Tidy Cats brand litters featuring TidyLock Protection. The PSA can be viewed on Tidy Cats’ YouTube channel. The symptoms of Stank Face are easy to recognize and include watery eyes, crinkled nose, loss of facial control and, in extreme cases, involuntary gagging. The condition can strike without warning, typically upon entering the home of someone who is using ineffective cat litter. Cat owners no longer need to suffer in silence, as regaining a Tidy Face is easy: the new and improved Tidy Cats 24/7 Performance and Tidy Cats Instant Action traditional and LightWeight cat litters now feature TidyLock Protection, which better absorbs liquids and features an improved deodorizing system that helps neutralize odors to stop litter box stank. 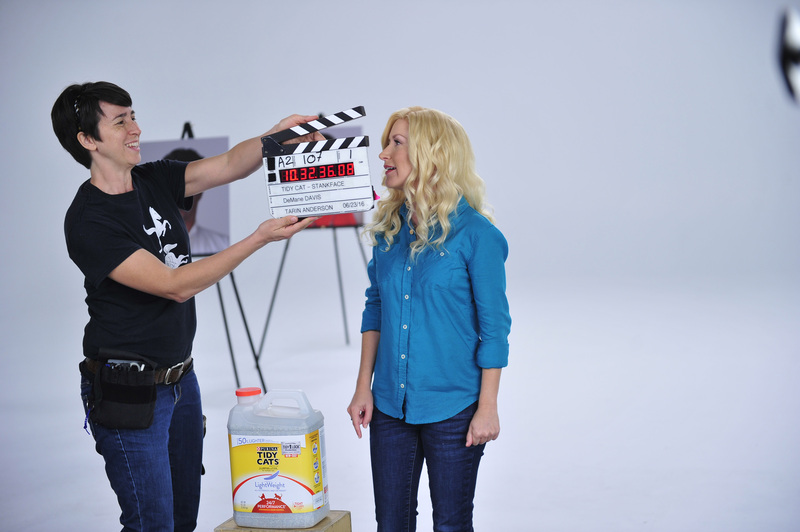 The Tidy Cats Stank Face campaign includes TV, print and digital advertising elements. Additionally, Tidy Cats is partnering with social media influencers Bunny Meyers, Cole & Marmalade, Big Daws, Eh Bee Family, Anna Akana and Tessa Violet on YouTube, Facebook, Twitter and Instagram to further shed light on the issue of Stank Face and share their experiences using new Tidy Cats with TidyLock Protection cat litter. Tidy Cats’ wide range of products for every cat-loving lifestyle means never having to see – or make – another Stank Face again. TidyLock™ Protection is available now in Tidy Cats 24/7 Performance and Tidy Cats Instant Action traditional and LightWeight cat litters at retailers nationwide. Find a retailer near you at TidyCats.com/FindAStore. 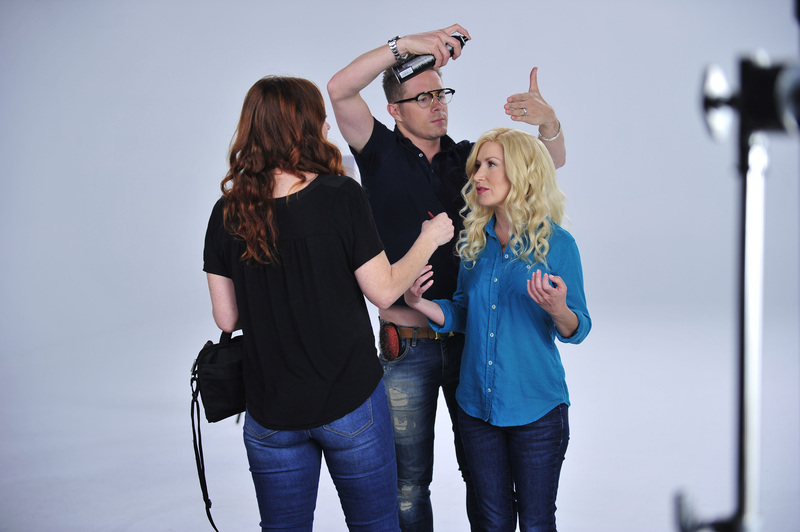 View the Stank Face PSA and learn more about TidyLock™ Protection at StopStankFace.com. Follow and connect with Tidy Cats on Facebook via Facebook.com/TidyCats, Twitter via @TidyCats, Instagram via @TidyCats, or YouTube via YouTube.com/TidyCats, and join the conversation using the hashtag #StopStankFace. Purina® Tidy Cats® brand cat litter is designed for homes with multiple cats and is specially formulated to control odor and keep homes smelling fresh and clean. The Purina Tidy Cats® line includes: six scoopable clay litters designed to make clean-up easy and efficient; and three odor-controlling clay litters that are non-clumping. Purina Tidy Cats® is manufactured by Nestlé Purina PetCare Company, one of the leading global players in the pet care industry. Nestlé Purina PetCare promotes responsible pet care, community involvement and the positive bond between people and their pets. A premier global manufacturer of pet products, Nestlé Purina PetCare is part of Swiss-based Nestlé S.A., a global leader in nutrition, health and wellness. 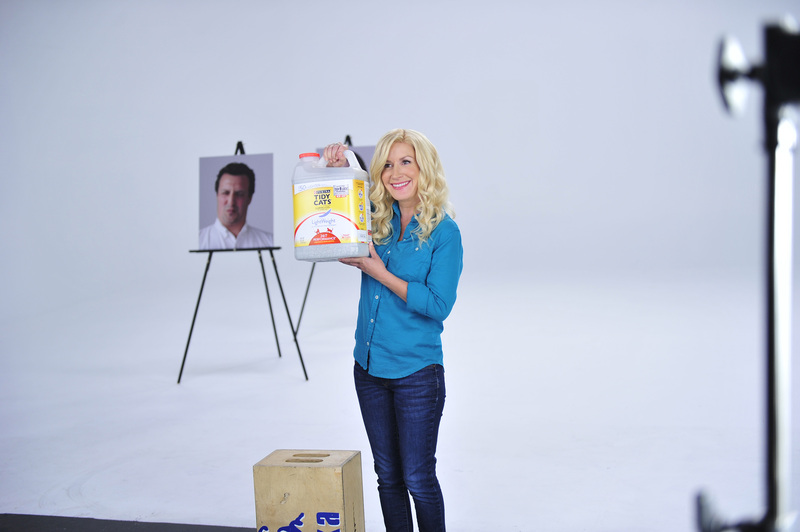 Angela Kinsey is best known for her ten years on NBC’s Emmy-winning comedy “The Office” as the tightly wound, cat-obsessed accountant, ‘Angela Martin’. A real-life lover and caretaker of cats, Angela completed two seasons of Hulu’s Original comedy series, “The Hotwives of Orlando/Las Vegas” since “The Office” wrapped and can next be seen this fall as a series regular alongside Colleen Ballinger in the Netflix Original comedy, “Haters Back Off,” based on the fictional life of ‘Miranda Sings’.